James A. Miller, 76 of Princeton passed away Monday, April 8, 2019 at Deaconess Hospital in Evansville. He was born March 27, 1943 in Hazelton, Indiana to parents, Floyd A Miller and Ruby M. (Masters) Miller. He started work in his early years in the coal mines and worked hard for more than 40 years. 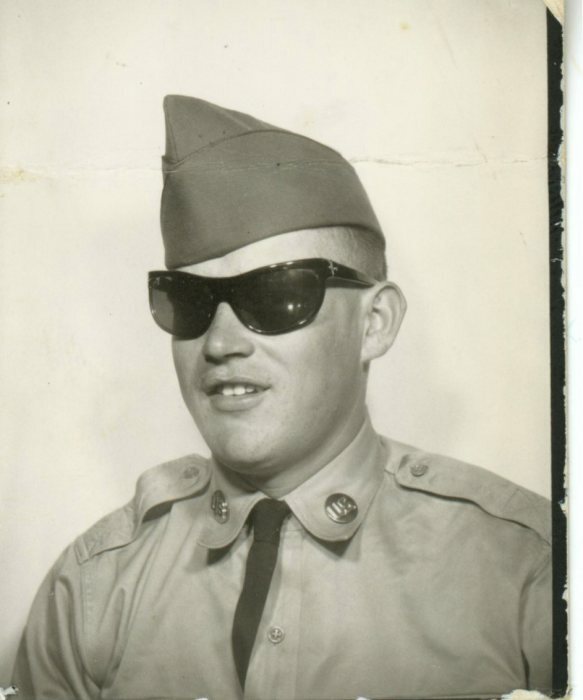 He proudly served his country in the United States Army; stationed in Germany. James married Jeanie (Hayes) Miller on November 18, 2006 and she survives. He enjoyed being outdoors and was a very avid fisherman and hunter including hunting for mushrooms. He was a life long member of the VFW and a member of the UMWA. He will be missed by all who knew and loved him. He was preceded in death by his parents; first wife, Carol Sue Miller; son, Jesse Miller; 4 brothers, and 3 sisters. A graveside funeral service will be held at 11:00 AM Friday, April 12, 2019 at Columbia White Church Cemetery in Princeton officiated by Paula Collins. A visitation will be held from 4 until 8:00 PM Thursday, April 11, 2019 at Colvin Funeral Home in Princeton.